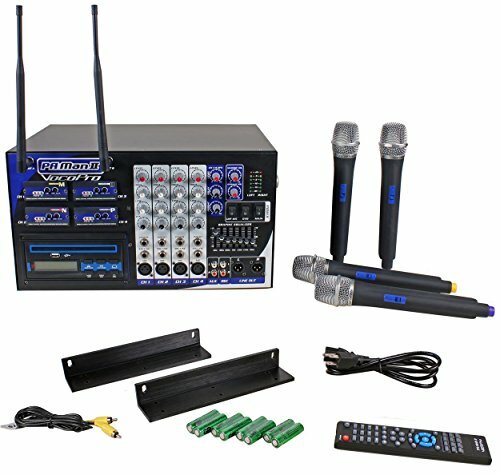 VocoPro PA-MAN II three Channel Wireless All-In-One P.A. System. three Channel Mixing and Effect Control.